In week 5, our year 5 and 6 students went to Birrigai Outdoor School for a 3 day, 2 night camp experience. They took part in a range of fun and engaging activities such as abseiling, building campfires, bush walking, crate climbing, team initiatives and the Gold Rush Simulation. We enjoyed a fantastic swimming carnival at Dickson Pool on Friday 9 March. Every child gave their best, whether competing, cheering, or participating in the fun games, our house colours, exuberance, and school values were on display! Year 2 went back in time for a day to Hall Museum and Heritage Centre. Students were amazed to learn that a popular game that children used to play was called knuckles, using real animal bones! They also enjoyed aiming a horse shoe at a target, a game similar to coits. Students used an old telephone and observed how clothes used to be washed. The most exciting part though, was meeting Mr Cane in the old school classroom. Students faced the front in rows and used slate instead of books to write on. They were warned that they may receive the cane if they misbehaved! Luckily year 2 was perfectly behaved and were commended for their clean nails and shiny shoes. Year 2 absolutely loved the experience at Hall Museum and have been talking about it ever since. They have decided that some things from the past are quite cool, but are happy that technology has made their lives easier in other areas! In mid-February, our Principal, Miss Love, travelled to Japan for an eight-day Educational Leaders Tour. The Japan National Tourism Organisation selected one School Principal from each state and territory to join the tour. Miss Love visited various schools and popular sites in Tokyo, Kyoto and Hiroshima. What a start we have had to the year! Kindy has settled beautifully into the day-to-day routines. We start each day with reading groups, and are so very lucky to have many families assist us in reading with the groups, making sure that all children are read with EVERY day. We have learnt many alphabet sounds and are busy practising blending them together to hear words. Afternoon Investigations are an important part of our inquiry and oral language program, allowing the children to explore and discuss ideas together. In maths we are practising to write our numbers to 10 the correct way and recognise small collections of objects. We are very proud of these young learners and their achievements so far, and are excited to continue their journey with them. 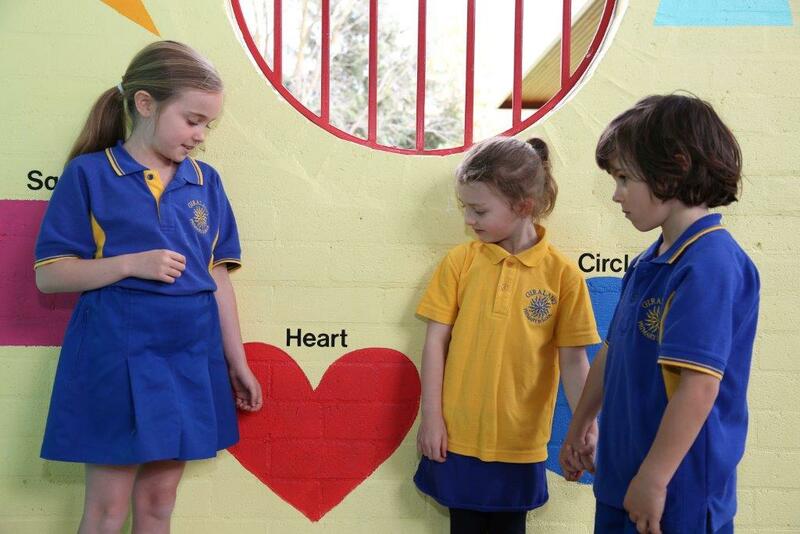 Welcome to the Giralang Primary School website. 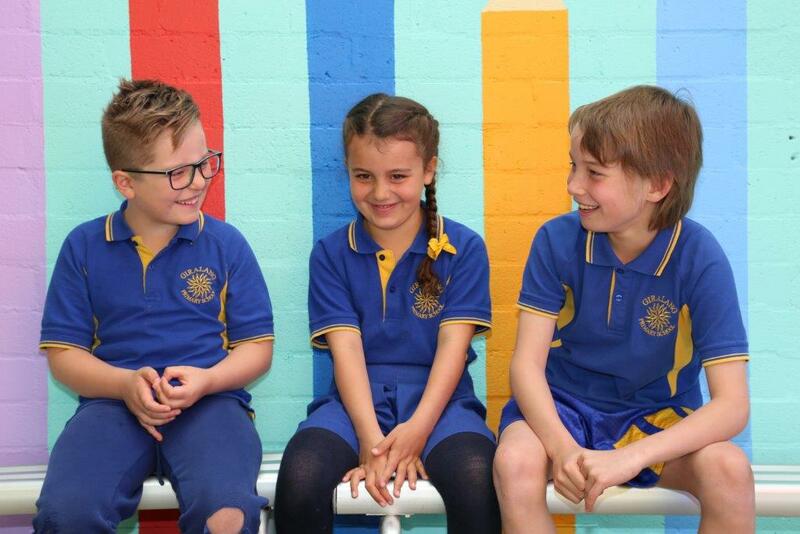 Our school is a happy, safe and vibrant learning environment this is characterised by strong community support and involvement. The vision statement – Adventure in Learning, Caring and Achieving - is clearly practiced and actioned every day. 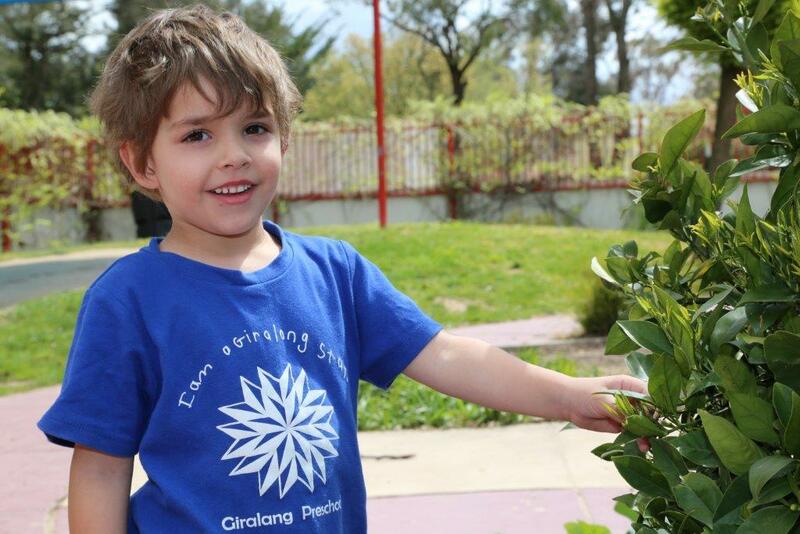 Situated in the north Belconnen region of Canberra, Giralang Primary is a growing government school that caters for students from Preschool to Year 6. Our professional, supportive and innovative teaching team along with our highly skilled support staff take pride in delivering an excellent education in a warm and nurturing environment. 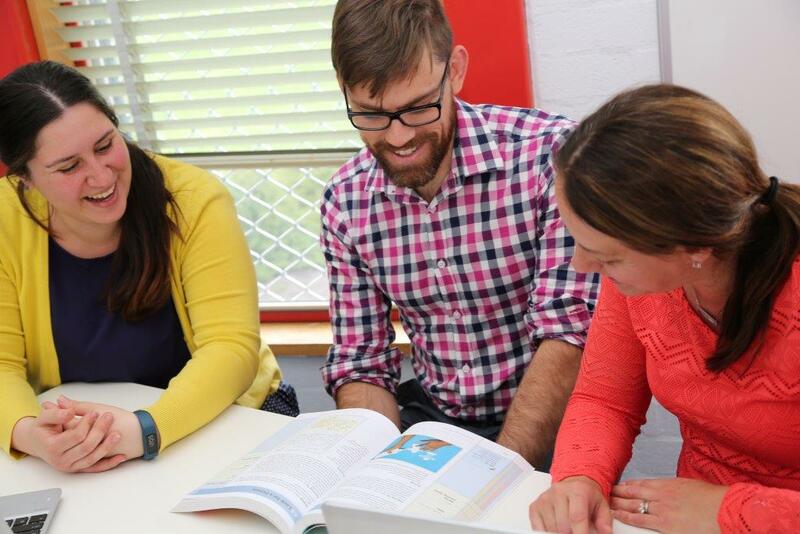 We have a strong commitment to a personalised approach to learning in all curriculum areas with a special emphasis on literacy, numeracy and science to ensure the best possible outcomes for all students. 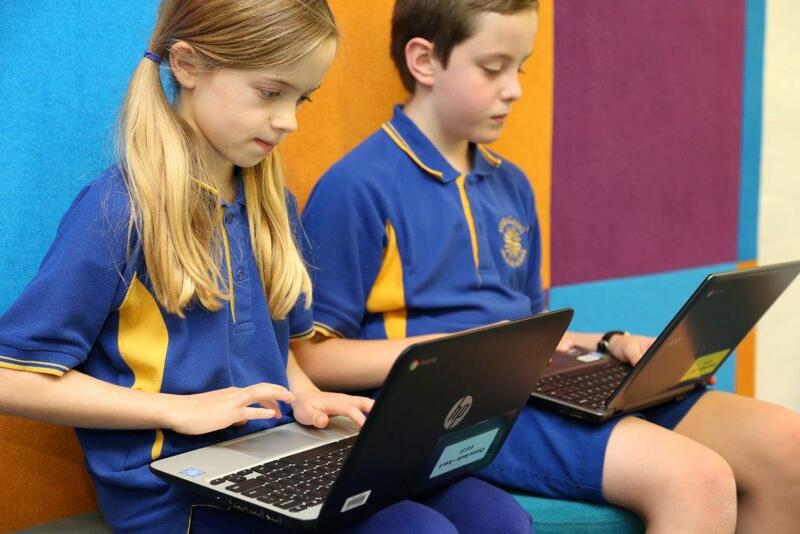 Giralang Primary has stimulating and flexible learning spaces, incorporating the latest in technology within the heritage surrounds of a school that has been serving the community for 40 years. We provide students with the opportunity to develop their interests and abilities through programs designed for student success at the highest level in academic, sporting, cultural and performing arts areas. Giralang Primary students also have the opportunity to learn Japanese from Preschool to Year 6. Our school has a strong values program. The program encourages students to be caring, cooperative and courteous both within the school community and outside of school in the wider community. Some say you can recognise a Giralang Primary student out of uniform as much as in it. I am proud to be the Principal of Giralang Primary School and am excited about the direction our school is taking into the future. If you would like to know more about our school, you are most welcome to contact the school to speak with me personally. I do hope you enjoy exploring our website further to learn more about our wonderful school.